Well here it is. 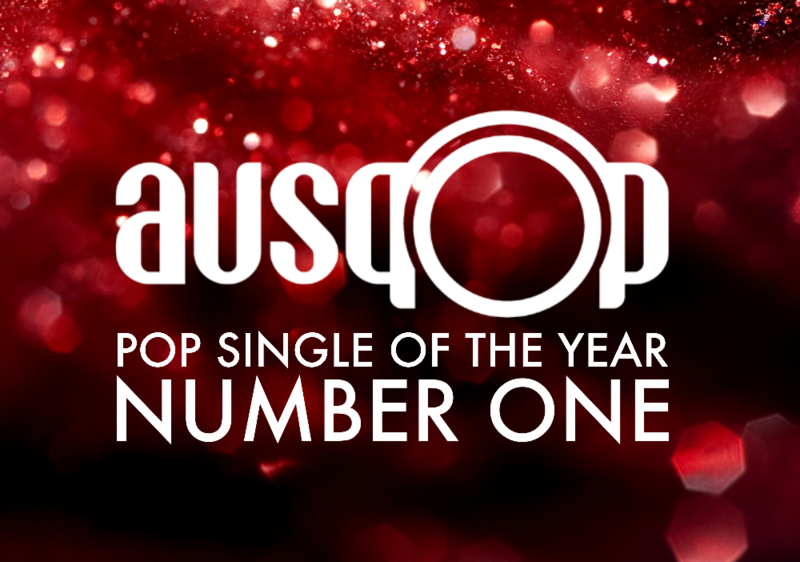 New Years Eve and, after counting down our favourite songs of the year from 10 to 2 and unveiling our annual list of Honourable Mentions, we’re here at the very pointy end; Our No.1 Pop Single Of 2015. British outfit Years & Years have enjoyed a stellar breakout year. Not only were they nominated for the Brit’s Critics’ Choice Award (ultimately won by James Bay), but they won the BBC’s prestigious Sound Of 2015 poll and, more importantly, the hearts of the record-buying public. And ‘King’ subsequently smashed the No.1 spot on the UK singles chart, hit the top ten here and in many countries throughout Europe and paved the way for the future success of singles ‘Shine’ and ‘Eyes Shut’ and their debut album ‘Communion’. ‘King’ was everything a good pop single ought to be. A heartbroken lyric about wanting a relationship to come to an end, but not being brave enough to facilitate it yourself, wrapped up in a bed of euphoric synth-pop that harks back to those classic Stephen Hague New Order/Pet Shop Boys productions of the ’80s and ’90s. If that wasn’t pop enough, throw in the stupendously supreme music video which sees frontman Olly Alexander (who we subsequently INTERVIEWED throughout the year) being controlled by invisible forces (let’s call ’em emotions and be done with it) like a marionette and you’ve got our year’s best pop song. 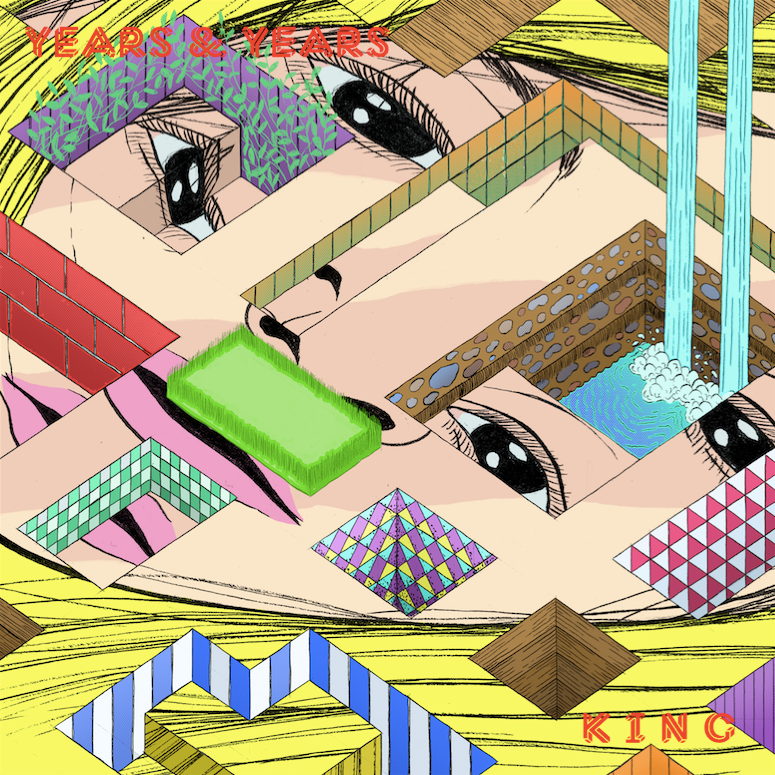 After much deliberation hardly any deliberation at all, we’ve deemed Years & Years’ breakout smash as the ‘King’ of all pop songs in 2015.